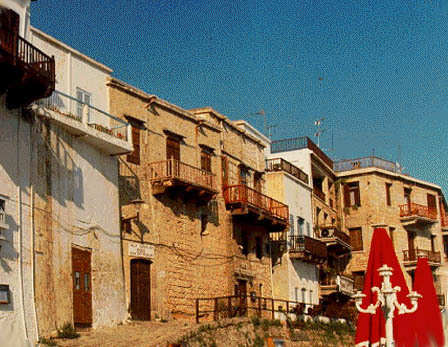 The main entrance to the Folk Art Museum is from the harbour. 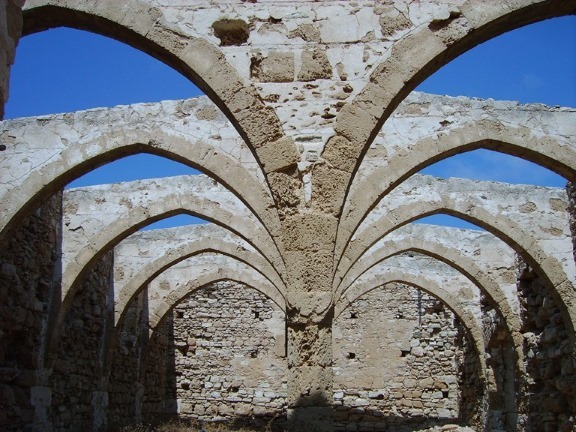 Formerly a granary or carob store it was owned by Lady Loch, a well known Cyprus benefactor, and donated to the Antiquities department to be used as a museum. 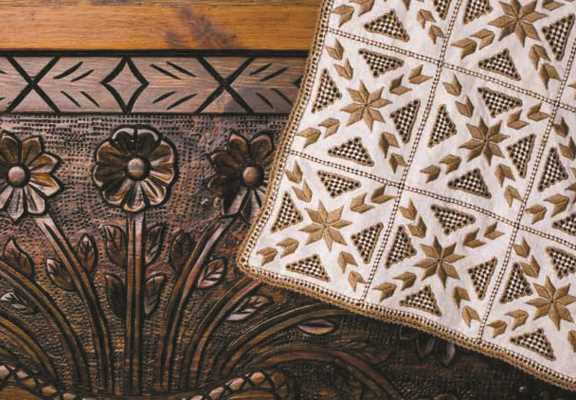 The interior has been laid out in the style of a home that is typically Cypriot and has displays of needlework and bridal costumes. Also displayed on the lower floor are an olive press and a loom. 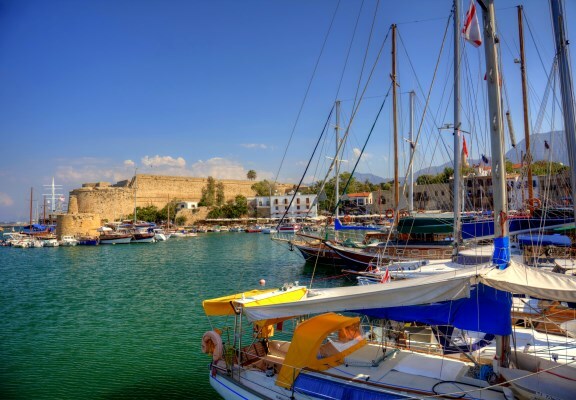 North Cyprus – Destination Kyrenia!